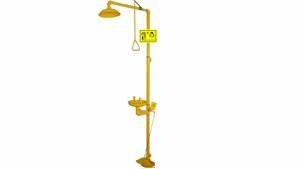 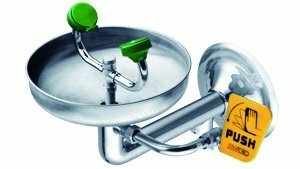 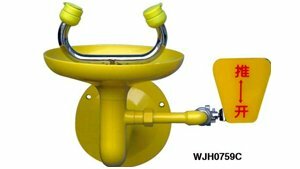 -Switch:stay-open ball valve switch, pull rod (D6mm) &shower bowl. 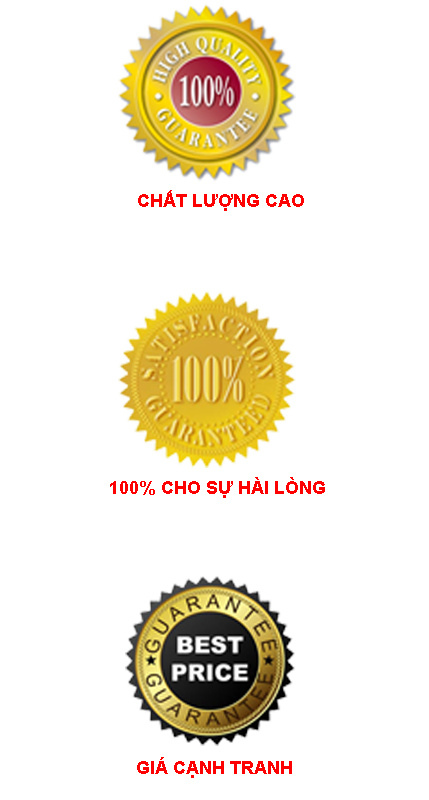 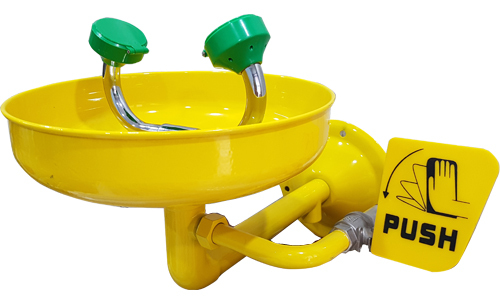 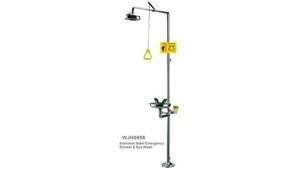 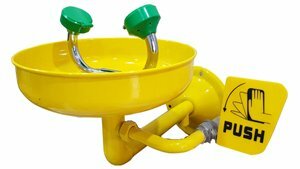 -Eye wash sprayer: chemical resistant PP, built-in stainless filter for impurity clearance. 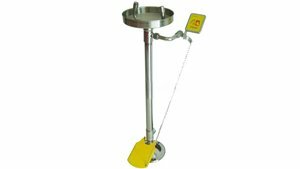 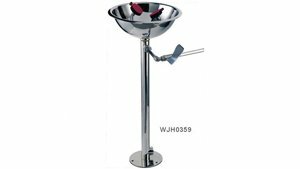 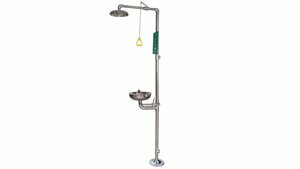 -Foot treadle stainless steel available: activating eye wash valve.